Eminem’s album The Marshall Mathers LP2 dropped earlier this week and is set to hit #1 and grab the second biggest sales week for an album this year. 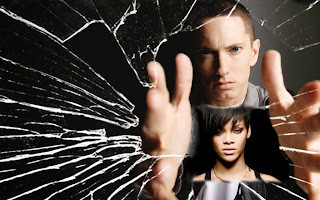 He is also now the first lead artist to nab four concurrent top 20 hits on Billboard Hot 100 since the Beatles did it in 1964. 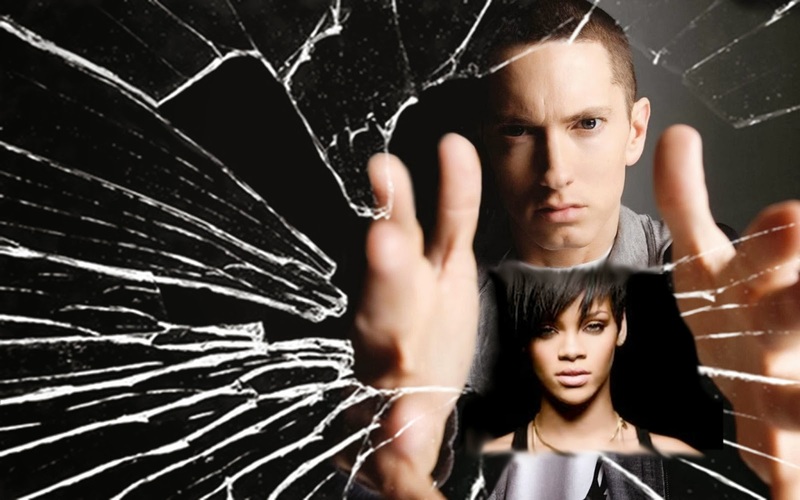 Slim Shady is spreading the love with his track The Monster featuring Rihanna. Giving Rihanna her 25th top 10 and tying her with Elvis Presley in 8th place for the most top 10’s in the charts history. Now that is a MONSTER hit! I’ll be killing “The Monster” this weekend on In The Mix with HK! Get ready for a serious throw down with custom HK remixes on One Republic – “Counting Stars”, Pitbull featuring Ke$ha – “Timber”, Lorde – “Royals”, Bruno Mars – “Gorilla”, Lady Gaga featuring R Kelly – “Do What U Want”, Avicii – “Wake Me Up” and so much more. It’s a monster of a party that you don’t want to miss so check you local listings!